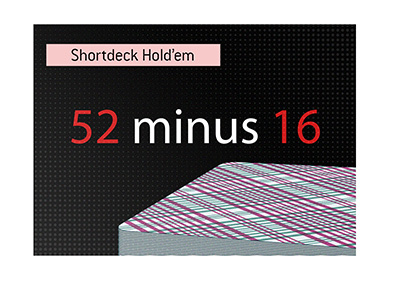 If No Limit Hold'em is starting to bore you and Limit Hold'em makes you want to jump out of a window, Pokerstars may have the answer for you: Split Hold'em. 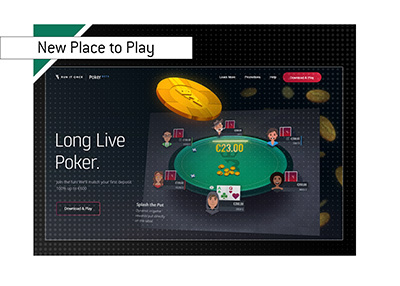 Earlier this week, Pokerstars announced that they were launching the new poker variant on their site. The site also warned that this game will only be available for a limited period of time, though they will surely keep it if the game becomes popular. 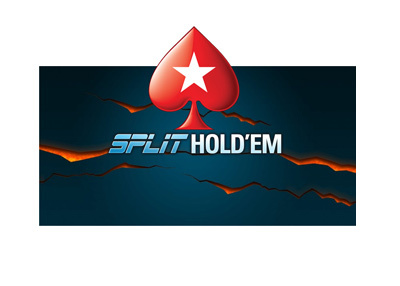 Split Hold'em is similar to No Limit Hold'em in that each player is dealt two cards and there are standard rounds of betting. The difference lies in the fact that there will be two Flops, two Turns and two Rivers in each hand. In addition, there are two halves of the pot to be won in each hand - the first board will determine the winner of the first half of the pot, while the second board will determine the winner of the second half of the pot. Pokerstars also notes that the Split Hold'em format will be the first to use the "Seat Me" system on their global liquidity pool. This means that instead of choosing your seat manually, you will instead choose the stakes that you want to play and Pokerstars will sit you at a table automatically. If there are no seats available, you will be placed on a waiting list. The "Seat Me" format is being used in order to prevent "bumhunting" and to further minimize the usage of poker tracking software. There doesn't seem to be much interest in the "Split Hold'em" format so far, though we've have to see what happens over the coming weeks.